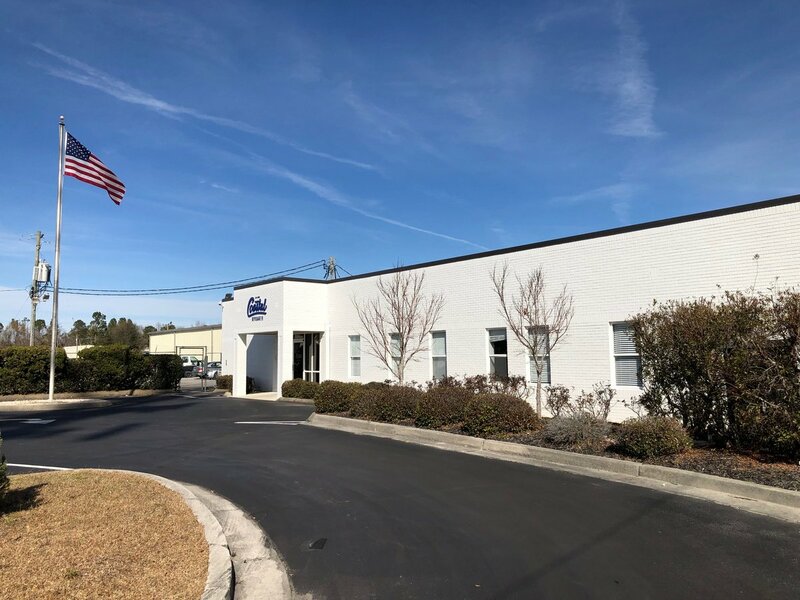 88,000 +/- SF of office/warehouse/distribution space in three (3) separate buildings on 11.5 acres in the heart of Wilmington. 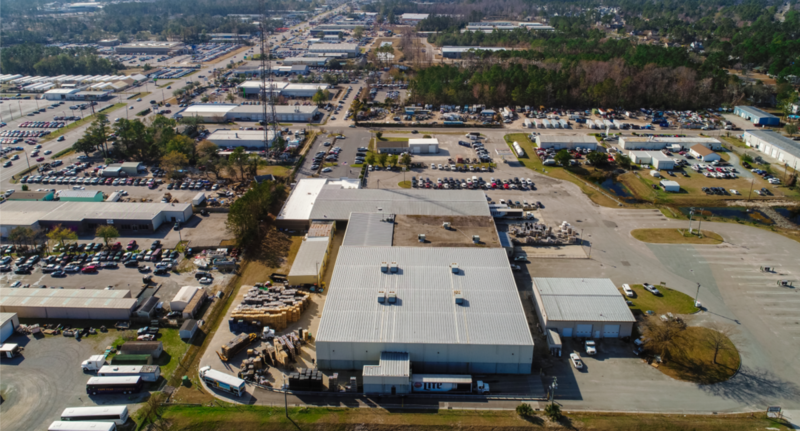 Located adjacent to Dutch Square Industrial Park, this rare opportunity provides unparalleled distribution access to all parts of the greater Wilmington area, as well as ample acreage for building expansion, parking, and laydown/storage yard. 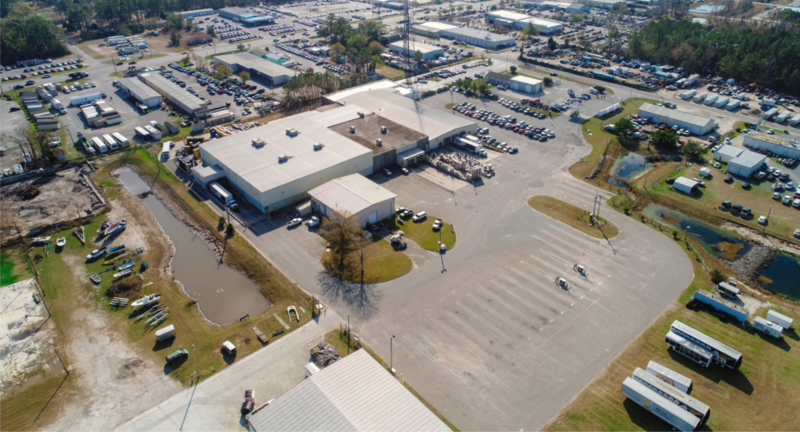 Main Building: 80,000 +/- SF to include 10,000 +/- SF office. 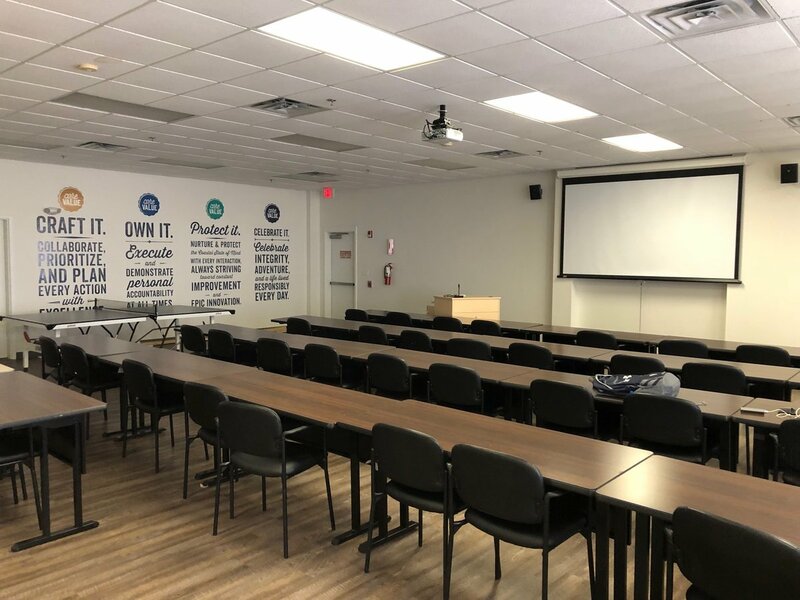 The office area contains five restrooms, a breakroom, expansive training room, numerous private offices, and several open cubicle areas. 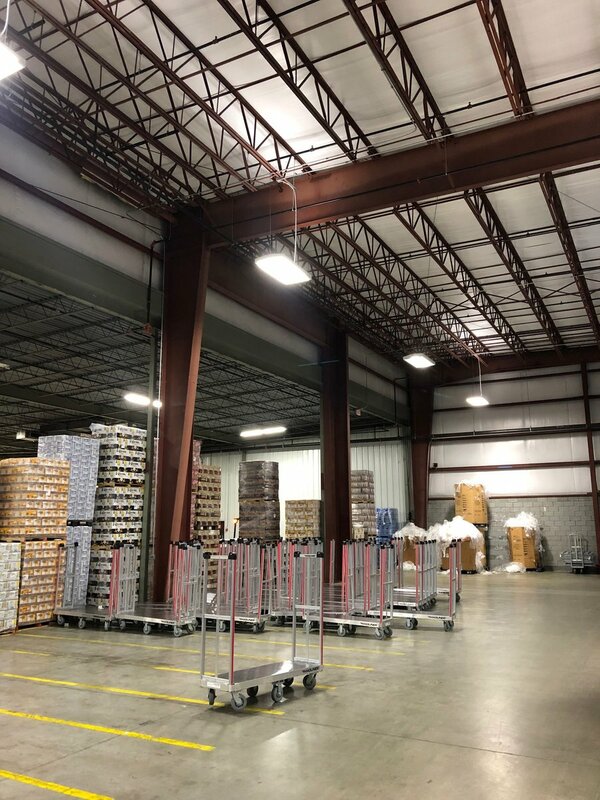 Approximately 90% of the warehouse space is fully climate controlled, to include a 5,000 SF +/- SF refrigerated area. 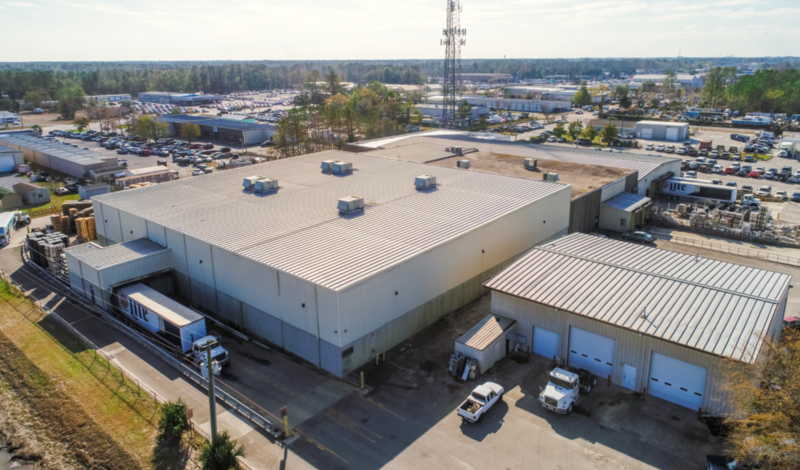 The main warehouse buildings are equipped with five (5) 8’ X 9’ dock high doors, one (1) 8’ x 9’ drive in door, two (2) 14’H x 16’ W drive in doors, two (2) 8’ x 10’ dock high doors, and one (1) 10’ x 10’ drive in doors. Ceiling heights vary from 15’ to 28’ in various sections of the building. The buildings also contain three mezzanine storage areas in the warehouse. 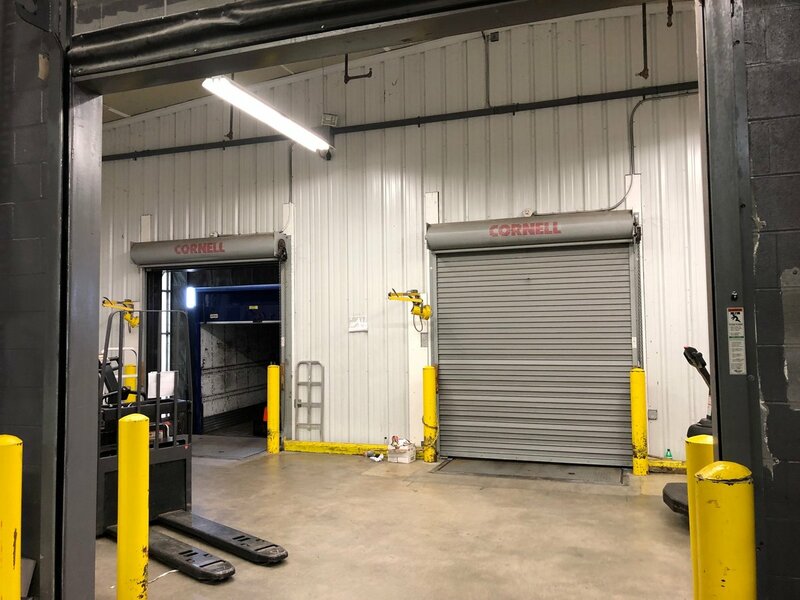 Truck Shop: 4,700 +/- SF The building is equipped with four (4) 14’ x 14’ drive in doors, one (1) 10’ x 9’ drive in door, and one (1) 12’ x 14’ drive in door. One restroom and small office area. Three phase power available. 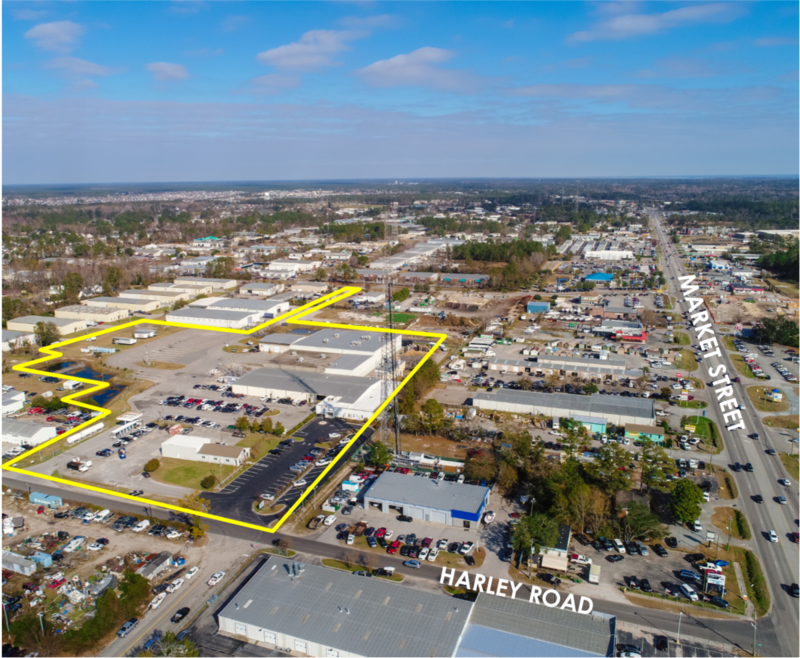 An additional freestanding 3,100 +/- SF building with 50% office and 50% warehouse is currently leased.